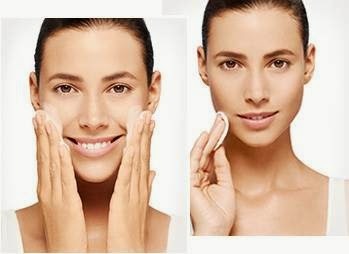 Set aside two minutes, twice a day to your skin care routine is all you need to maintain a healthy skin that looks younger. A step-by-step routine allows the skin to breathe and makes it more susceptible to any product you apply. Read or watch our simple skin care routine in four steps that are designed to give maximum effect. 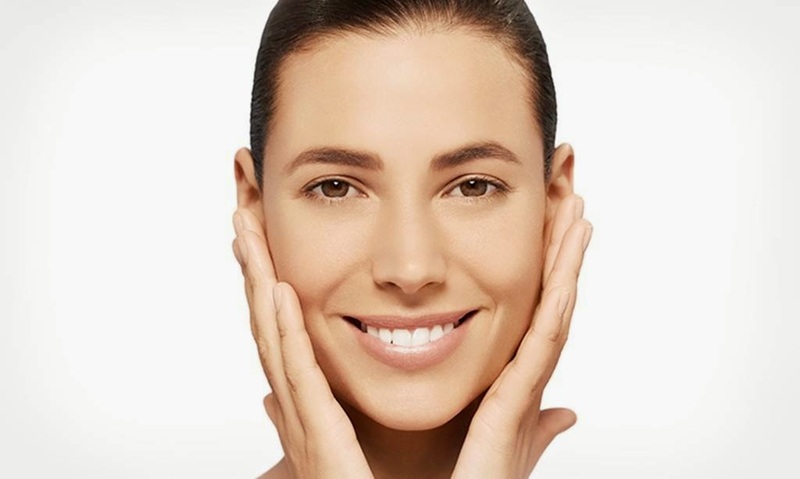 The first step in this procedure is to cleanse the skin of all impurities and remove dead skin cells. This means that the products are absorbed better and deliver maximum results. Use a facial cleanser morning and night to remove makeup, excess oil and other impurities. A toner soothes and balances the skin's moisture level and prepares it to better absorb other skincare products. Use a toner to remove the last traces of makeup and get a feel of moisturized and supple skin with less visible pores. The skin around the eyes is thinner and more sensitive, which means that the signs of aging appear earlier. Eye creams are lighter in texture and easier into the skin. They are fragrance-free to minimize irritation. 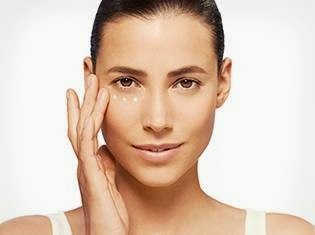 Use an eye cream morning and night to suit your specific needs such as fine lines, dark circles and puffiness. The best way to boost the effect of day and night creams is to use a serum. Serum contains a higher concentration of active ingredients that penetrate deeper and faster into the skin to deliver even better results. Use the serum every day, before day- and night cream. Finish your morning routine with a day cream to moisturize and protect the skin against external stresses such as pollution. Make sure you use sunscreen in the morning to protect the skin from harmful UV rays. Apply to face, neck and décolleté for maximum protection. Avoid eye area as it has already been treated with an eye cream. At night resting and recovering the skin, so it is more susceptible to the powerful ingredients of your night cream. Apply it on thoroughly cleansed face after serum, to help restore skin's youthful appearance.